Perched on the borderlands between Austria and Germany, the Tiroler Zugspitz Arena takes its name from the majestic Zugspitze, Germany's highest mountain, and is home to every type of terrain you could hope for. For outdoorsy types, the area's soaring peaks and lush valleys are a hiker's dream, replete with every type of terrain you could imagine. Dive into alpine woodlands dense with natural trails, take on challenging trail running or climbing routes – or, if that's not for you, grab your significant other and head out for a romantic boat ride on the picturesque lake Heiterwanger See. No matter how big or small your adventure turns out to be, there's something for everyone here: don your swimsuit and head out for a paddle in the Sports & Leisure Park Bichlbach, where the kids can hit the water rafting channels or have a go at the challenging high ropes course. 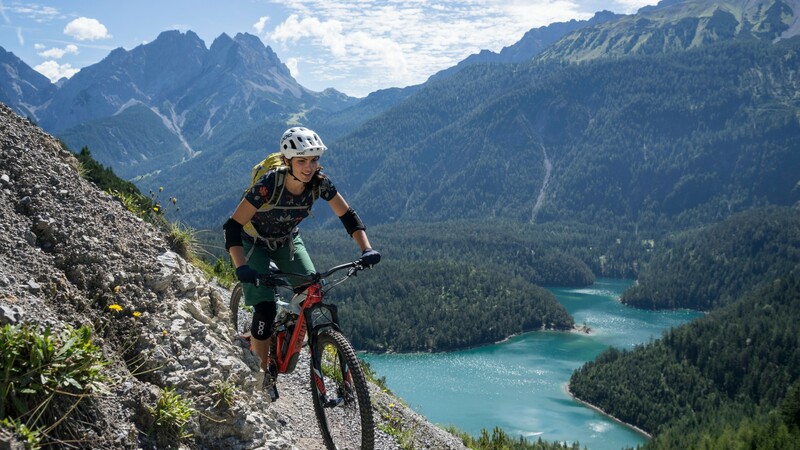 Elsewhere you can tear down the Forest Thunder freeride track in Lermoos or the nearby Blindsee Trail, one of Tirol's five Great Trails. Or if you're more about the incredible 'au naturel' rides, there are more than 100 marked routes across Tiroler Zugspitz Arena. 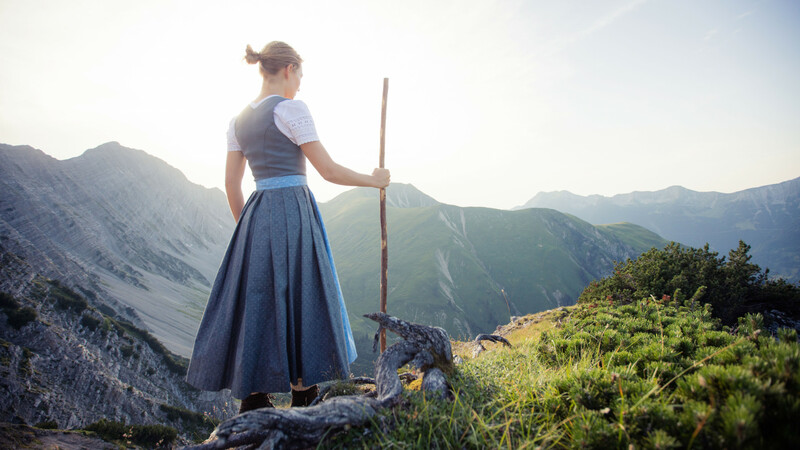 However you choose to spend your summer in Austria, it's more than likely to include plenty of time in the great outdoors, with some adrenaline thrown in, too.